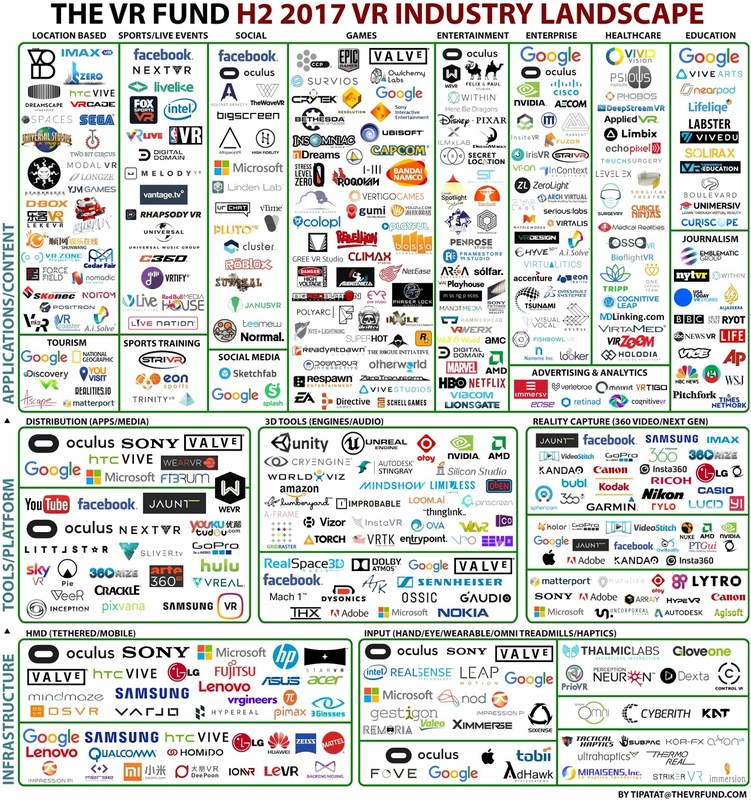 Ever wonder how big the VR phenomenon is becoming? 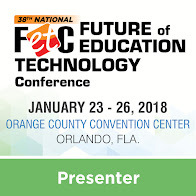 Who is jumping into the VR pool? 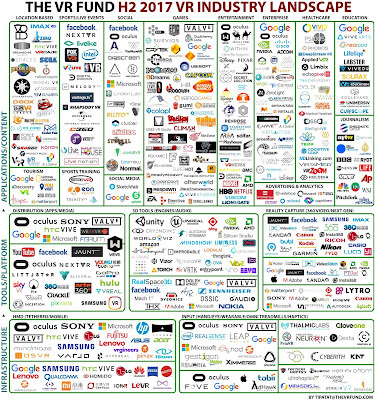 Here’s the data: The VR Fund recently evaluated in excess of 3,000 companies, identifying 450 that met a rigorous criteria (funding, revenue, press coverage, and/or partnership levels) for inclusion in this infographic.